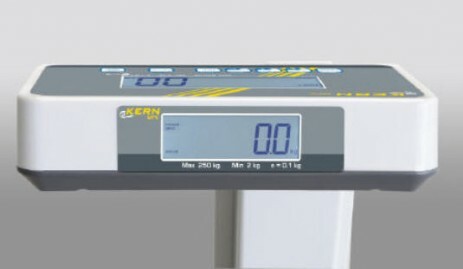 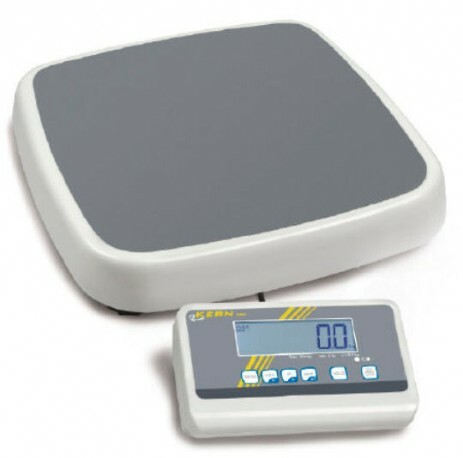 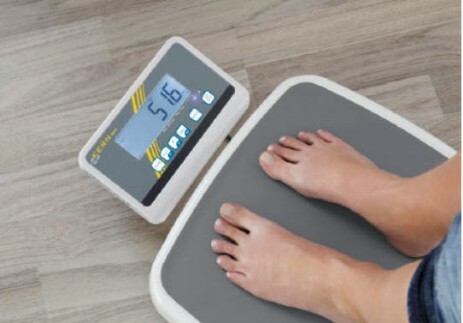 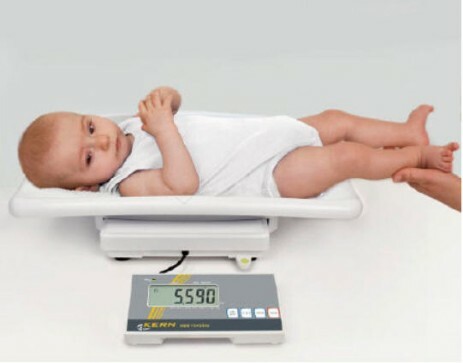 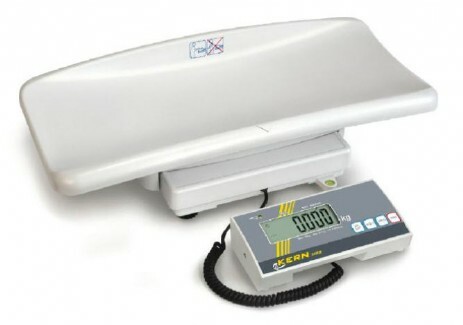 Baby scale with EC type approval and approval for medical use for professional mobile or stationary use in medical diagnostics. 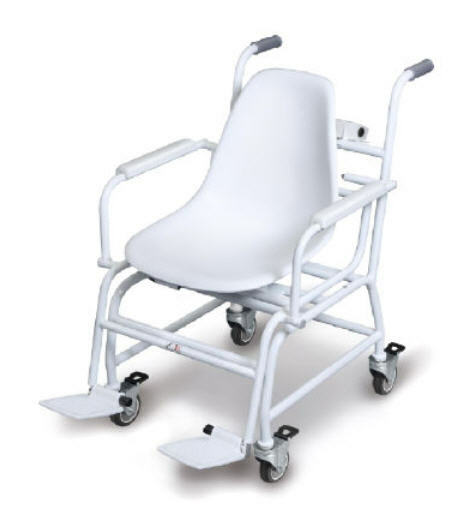 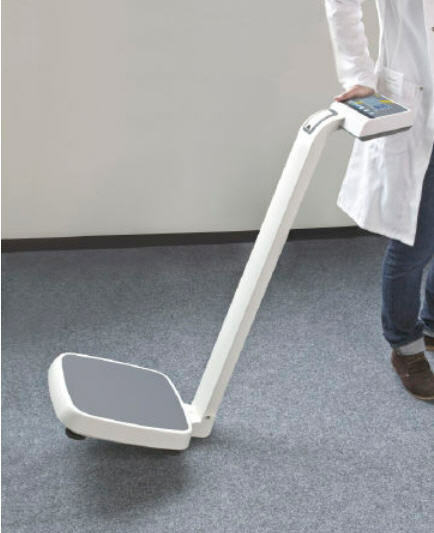 Mobile chair scale with four wheels as well as EC type approval and approval for medical use. 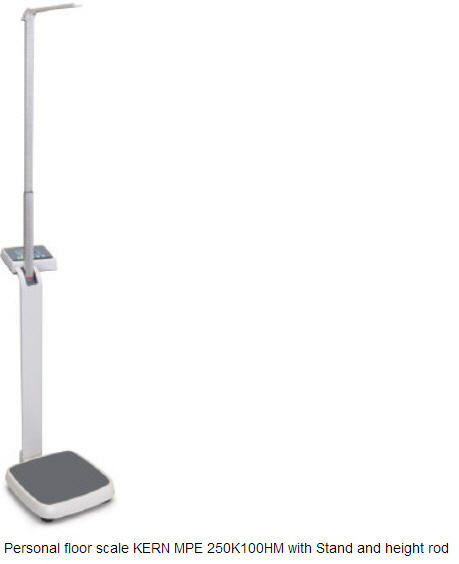 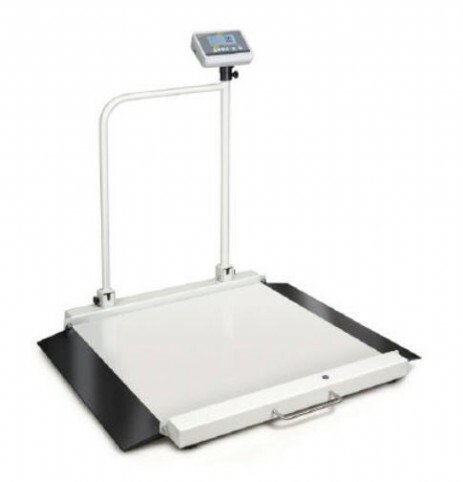 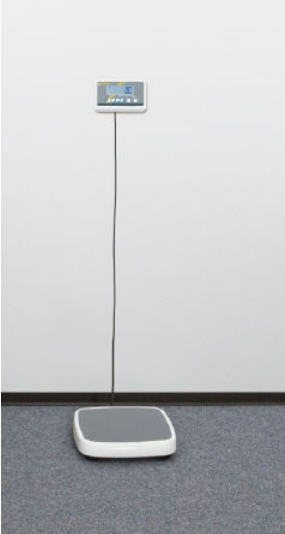 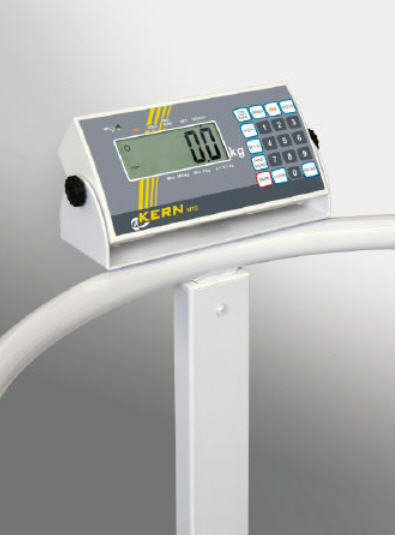 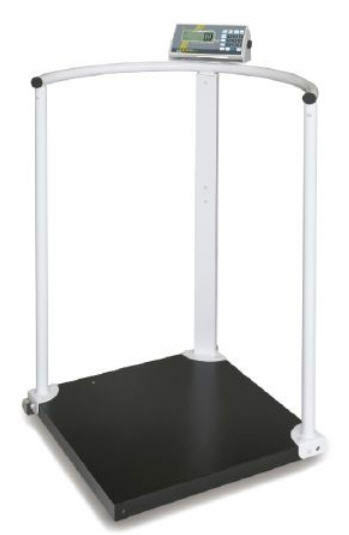 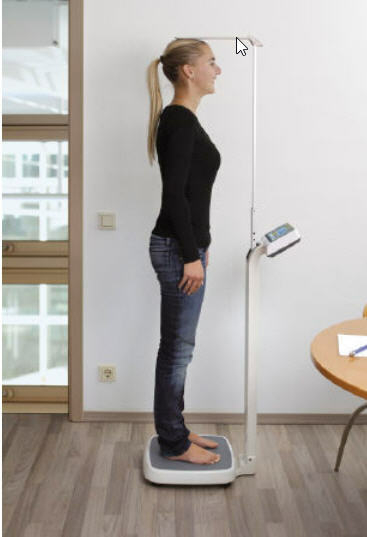 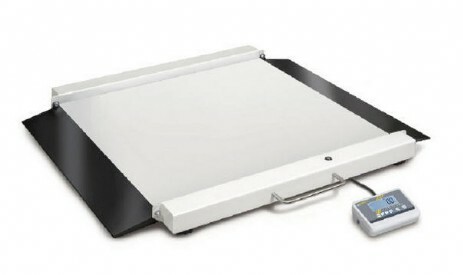 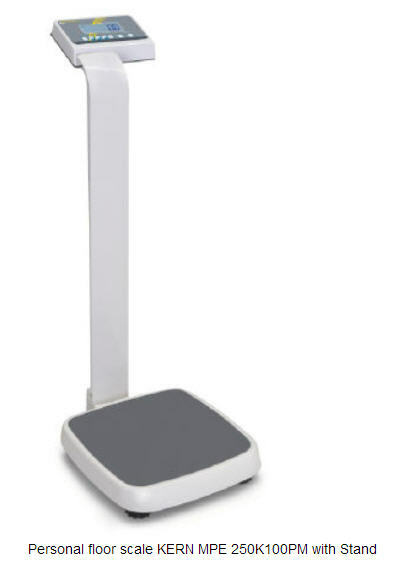 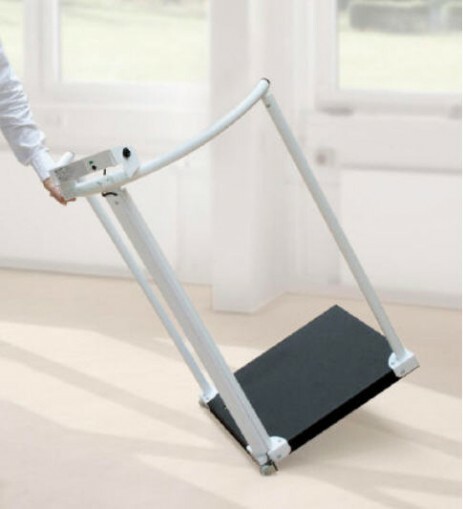 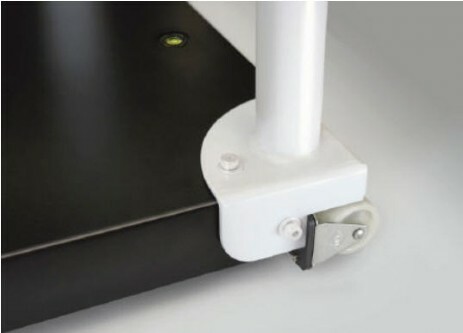 Affordable handrail scale for a secure feeling during weighing - with EC type approval and approval for medical use.